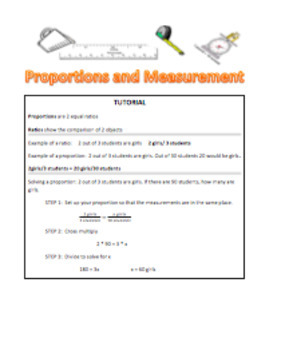 This worksheet is to be used after you have taught proportions. 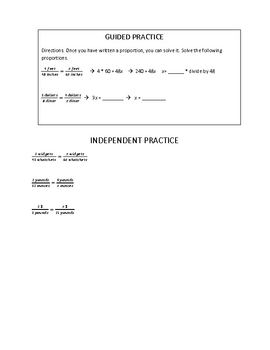 This worksheet includes guided practice to help students who are still struggling with the concept. 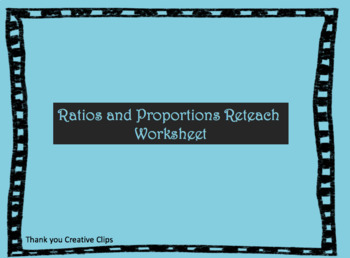 Excellent for differentiation in the classroom or for students who missed instruction.